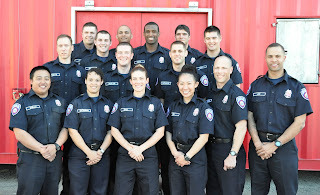 Recruit firefighters celebrated a milestone today with their completion of TFD’s academy. 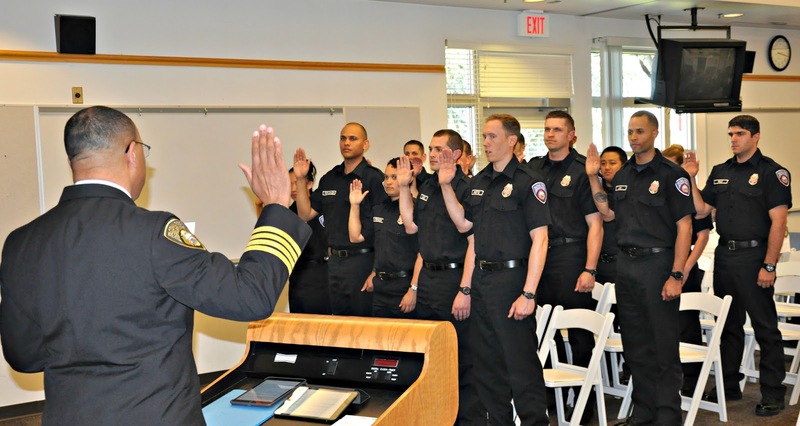 Working their way through a year-long training and evaluation process, graduates completed their initial 16 weeks of classroom, hands-on and competency based testing in fire suppression, emergency medical services, search and rescue and hazardous materials operations. Having obtained probationary firefighter status today, they will continue their training and testing over the next 9 months. If successful during this phase, they achieve the rank of Firefighter in full standing with the department. 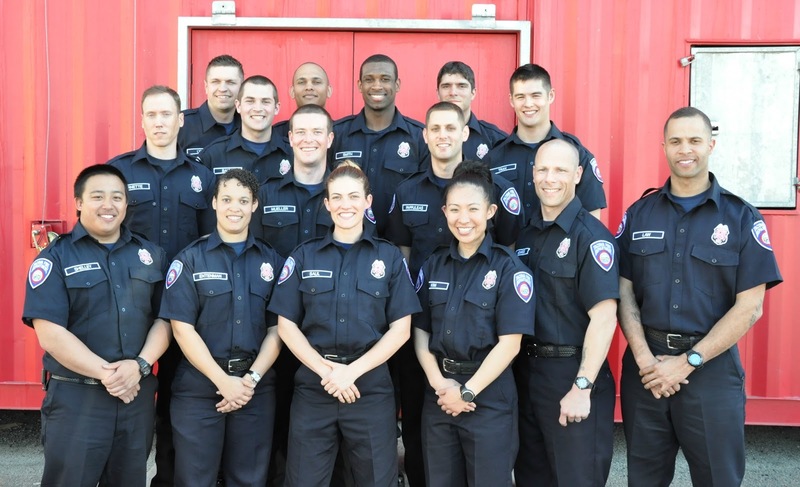 On behalf of the citizens we serve, and the Tacoma Fire Department, congratulations recruits!